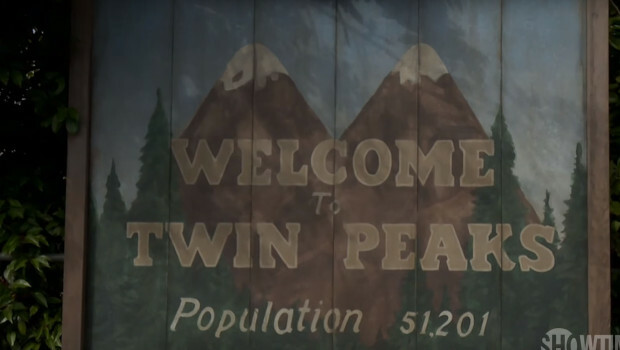 Check out the latest teaser for the Twin Peaks continuation series. We see familiar water falls, and mountains of the Pacific Northwest. 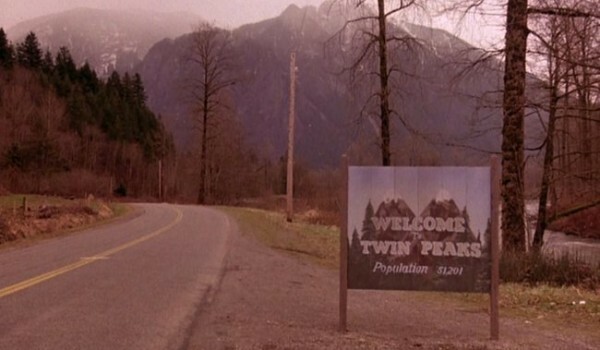 We then see the production crew on set placing and taking the wraps off the infamous ‘Welcome to Twin Peaks’ sign, seen in the original 1990s intro. 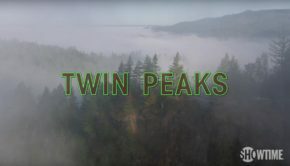 “Welcome to Twin Peaks” Teaser video posted 2015. 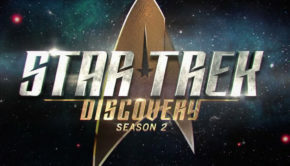 The placement of the sign is along a wire fence, not like the original intro. This most likely was filmed just for the teaser, and will not be in the same position come 2017. 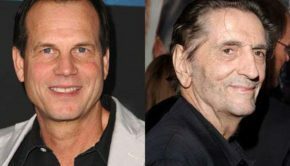 The population of Twin Peaks hasn’t changed over the years despite the new series from David Lynch and Mark Frost taking place 25 years in the future. Will there be an explanation for this in the new 9 episode limited series? 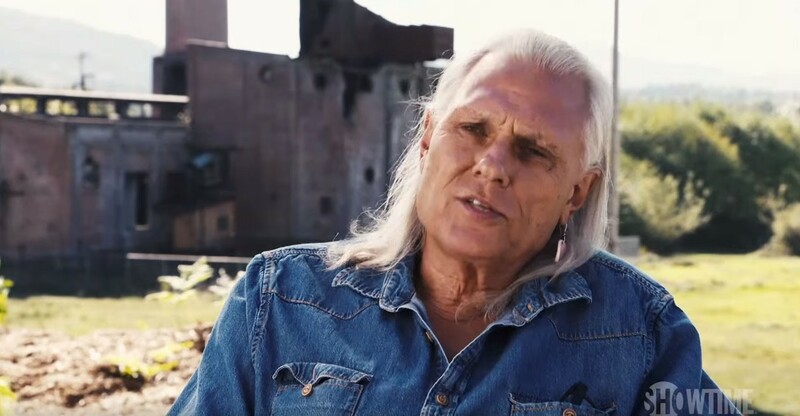 Michael Horse (Deputy Tommy ‘Hawk’ Hill) is interviewed in front of a factory, or industrial building of what looks like the Packard Saw Mill. 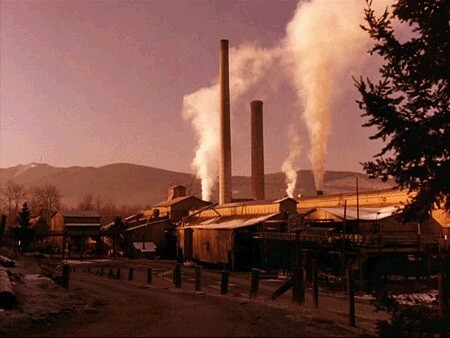 If you followed the series, the Packard Saw Mill gets partially destroyed. The video ends with a bit of surprise. A mysterious figure distorted, looking to be wearing a black suit and tie. Could this be an aged Special Agent Dale Cooper escaping the Black Lodge back into reality? Agent Cooper was last seen in the Black Lodge in Twin Peaks: Fire Walk with Me with Laura Palmer. 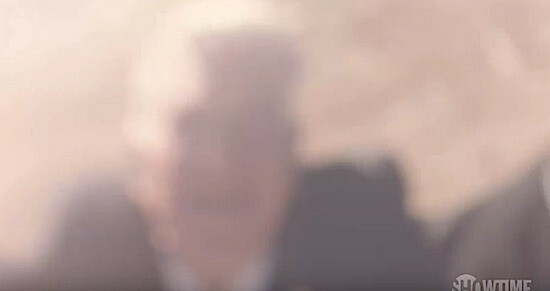 Could it be David Lynch in character as Chief Gordon Cole?